The price for each book is $58, plus shipping. Local pick up locations in Steinbach and Winnipeg, are available. To pick up your reserved copy, or to purchase a book, contact us. Thanks for your contact. 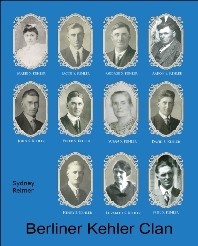 Syd Reimer will be in touch with you shortly by email, with regards to obtaining a book.